Hidden Vortex Energy Tours and Sightseeing. 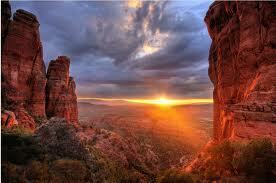 Sedona Sacred Tours provides an authentic Native American Tour as we travel to ancient hidden secrets. Experience our Energy Vortex Tours , and discover why Sedona draws the Spirit to the land of the red rocks. 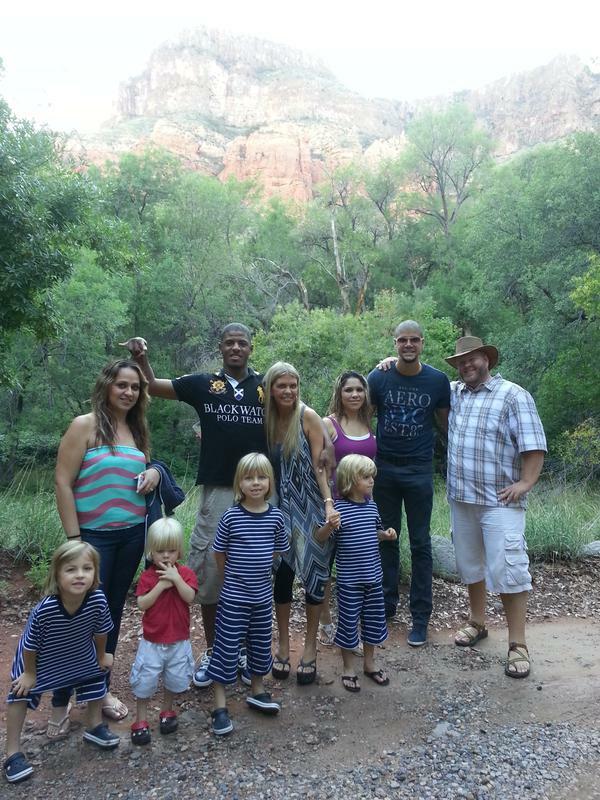 Our tour is like no other in Sedona, Arizona. Come with us to hidden places as the sun lights up the red rocks. Journey to Sedona's Sacred Springs and drink the healing waters. Explore parts of the Grand Canyon that most tourists never see. Adventure to off-the-map Indian ruins and petroglyphs that are only whispers to most travelers. why Sedona is said to be the next Napa Valley. 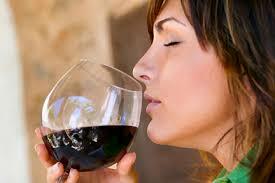 and wine tasting from the makers themselves. If you don't see a place you wish to go, we will create a " Sedona Custom Tour " which is a specialty of ours. We also create custom packages for sacred healing experiences. Our Sedona guides are available year round. All Vehicles are climate controlled, discounted rates for groups of 7 or more, children six and under are free. For groups of 20 or more a weeks notice is required. Single person tours are available at price for 2 guests. Here at Sedona Sacred Tours, we do what we love and love what we do as we journey with you through the land of the red mother Earth where the red rocks reach to the sky. Book Your Sedona Sightseeing Tour Today! This pricing is for the Vortex, Sightseeing, or Hiking tour. Travel through the mighty Navajo nation as you journey to the Grand Canyon and experience all its awe and beauty. Take it all in while eating lunch as you soak up the splendor of the magestic eighth wonder of the world. Up close and personal is your experience to the many sights and sounds around the South rim of Grand Canyon. Grab your camera as you take a picture of a bald eagle or a blue heron. See how the incredible Colorado River winds and snakes through the deep valley.This is an all day tour and you will love every minute of it. Travel to hidden places as the sun lights up the red rocks. Journey to Sedona's Sacred Springs and drink the healing waters of the ancients. Feel the amazing energy while we experience all that Sedona has to offer you.